Simply stated, SEER stands for the Seasonal Energy Efficiency Ratio. This is a measure of any cooling system’s – be it an air conditioner or heat pump – cooling efficiency over the course of a season of use. That is, how efficiently the system cools your home. Frigidaire’s air conditioners and heat pumps offer a range of efficiency options – all the way up to our ultra-high efficiency iQ Drive line! This means that there is a cooling system that suits any budget or need. An air conditioner may cost more if it has a higher SEER rating, but you will have a greater potential to save money on utilities if you install a cooling system with high SEER ratings. why a high-efficiency unit will have a higher SEER rating. A more efficient system will have more power behind it while using less electricity. This is why investing in a system with a high SEER rating can pay off in utility savings. Your cooling unit will use less energy and give you more power. Old, inefficient units from the past may only be rated at 10 SEER. This means that simply upgrading to a budget-friendly, 13-SEER air conditioner or heat pump, the minimum SEER rating required by the government, can have money-saving performance benefits when installed correctly. Predicting how energy-efficient your gas or oil furnace will be relies heavily on understanding AFUE. AFUE stands for Annual Fuel Utilization Efficiency. The AFUE of a heating system measures what percentage of the energy put into your heating system actually pays off in heating power – the greater the percentage, the better. 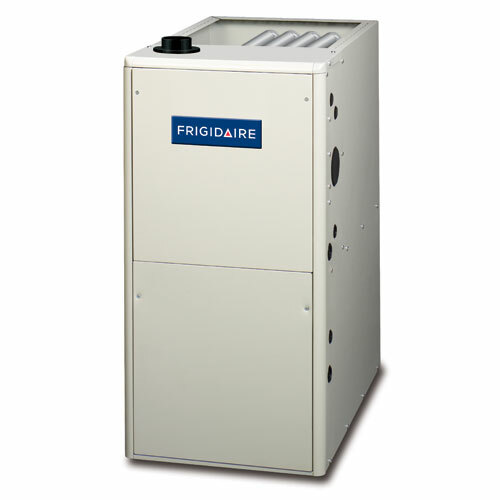 If you have a clunky, old furnace, switching to a high-efficiency option can be the way to go. With this switch, you may even experience lower utility bills. If you are converting more of the energy you are using into more heating power, your furnace will not have to use as much energy to heat your home. Currently, the minimum AFUE required by the federal government is 80% AFUE. However, this is only the minimum. if you want a quick way to spot a more efficient unit, check for systems that have the ecoLogic or ENERGY STAR labels. These systems are at the peak of efficiency and will be the ones that can save you the most money on utilities. If you want to further lower the amount of money you spend on gas heating, a dual-fuel system may be the right direction to go in. With these systems, you can get electric heat in addition to gas heat and cut back on the amount of gas you use to heat your home year-round. High-efficiency heating and air conditioning units marked with the ENERGY STAR ® label have money-saving benefits that can counter upfront system costs. Find a system that is at the peak of efficiency can be tricky because most units offered today are most likely more efficient than the system that was installed in your home 10 or 15 years ago. ENERGY STAR systems mark those units that are at the peak of efficiency and innovation. By choosing an ENERGY STAR system, you can save money on utilities through energy-conserving performance. 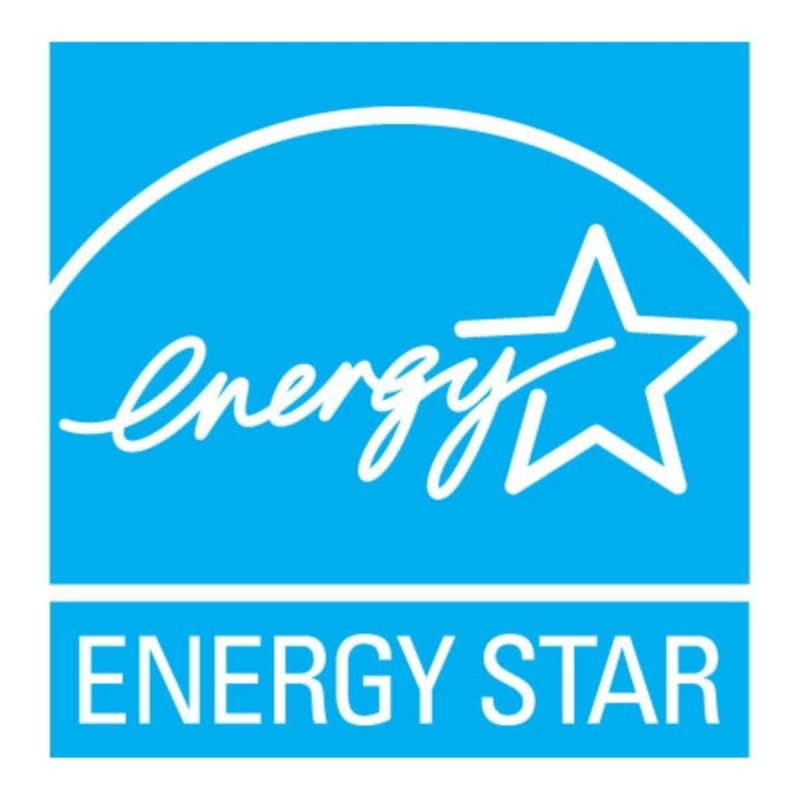 ENERGY STAR is a program run by the EPA that is designated to mark the efficiency of the top HVAC systems, as well as other product categories. 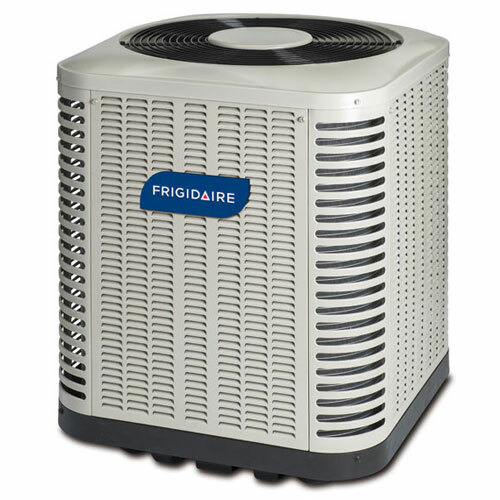 Some Frigidaire air conditioners and heat pumps have been named some of the most efficient HVAC systems in the industry through the ENERGY STAR Most Efficient Designation – receiving the distinction most recently in 2014. The ENERGY STAR program was created to curtail greenhouse emissions and to increase energy efficiency among popular appliances and modern conveniences.